Sebi is in the process of complete overhaul of 20 year old insider trading norms which is very good for retail and individual players who often fall pray to insider trading without getting compensated. 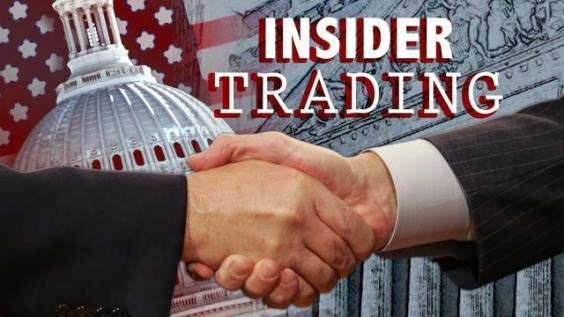 Insider trading rules are very strict in U.S and other western countries where beside monetary penalties even jail terms are given to the guilty. In the US last year, Rajat Gupta, the former Goldman Sachs Group director, and billionaire hedge-fund manager Raj Rajaratnam were jailed in one of the biggest crackdown on insider trading by the American government. 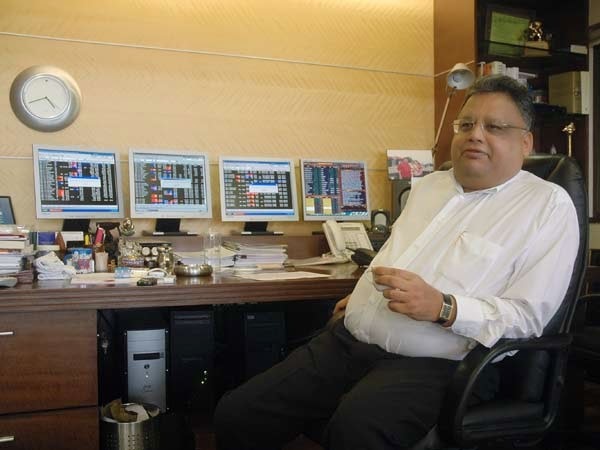 Gupta was found guilty of passing confidential tips to Rajaratnam. Insiders may have to specify a window for dealing in shares. Market will know in advance about promoter's intension to buy or sell. Move aimed at transparency, curb misuse of insider information. Proposal mulled by insider trading committee set up by Sebi. Committee also looking at ways to optimize new powers to tackle insider trading. This sounds like music to the ears of minority investors. Lets hope it gets implemented within a year.